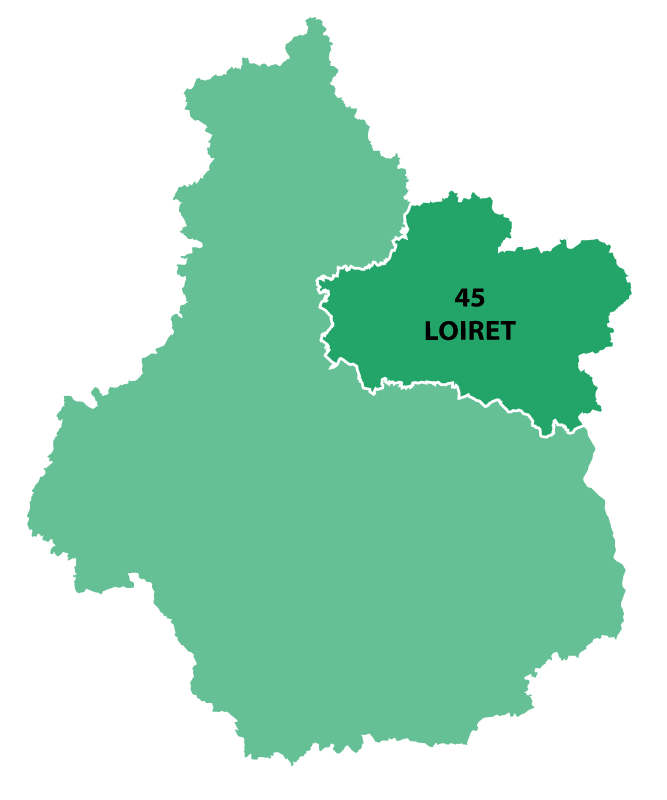 The river Loire meanders through the Loiret, situated to the south of Paris. 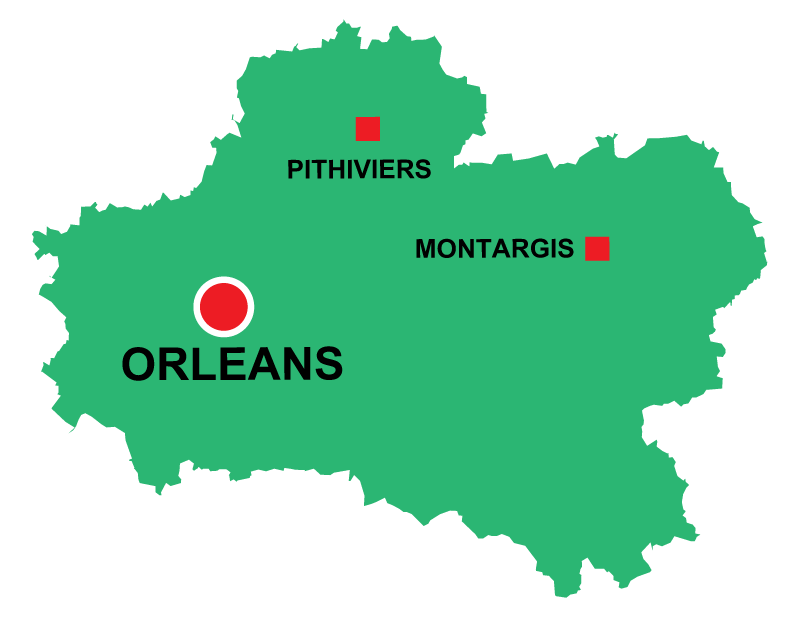 The capital city is Orleans which holds a special place in history for the French People as this is the home town for Joan of Arc. 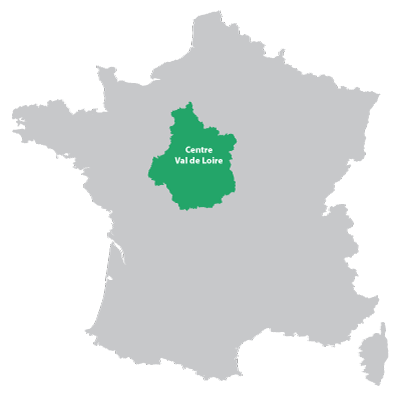 The Loire arrives from the south but cuts through the department and turns sharply to the west. The town of Montargis (little Venice) is very pretty with small canals dividing the town, laying on the banks of the river Loing and the canal.